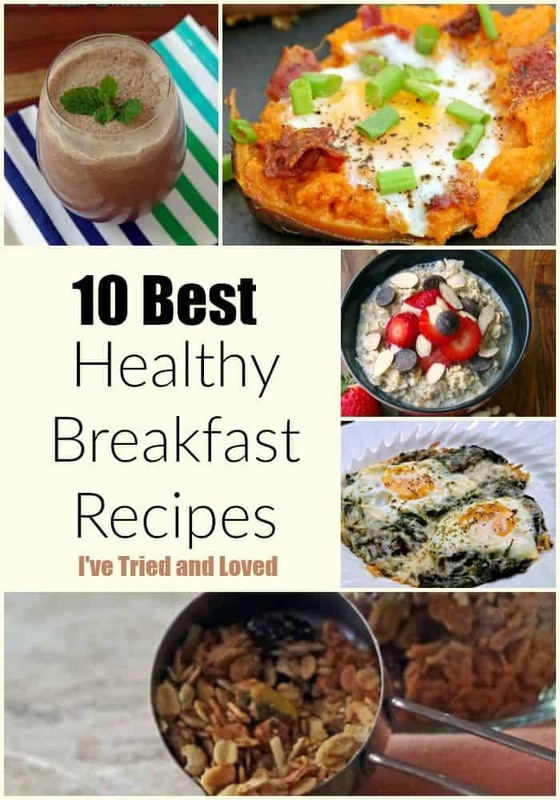 I decided today that I needed to share some of the best healthy breakfast recipes that I have tried over the last year or so. I am passionate about eating a healthy breakfast. I think I am part Hobbit because I would happily eat second breakfast every day if I could. Sometimes we eat breakfast for dinner and those are always well received by the kids. Depending on the day of the week and my to-do list, sometimes my healthy breakfast idea has to be portable. Some days I get to sit down to a full spread and relax while I eat. I find that by preparing some things ahead of time and keeping the pantry stocked, I have a ready supply of healthy breakfast ideas to last the whole week. If you are looking for a little morning inspiration and just trying to stay healthy, here are a few of the best breakfast recipes that I have tried recently. Overnight Oats with Strawberries, Almonds and Dark Chocolate. Overnight oats require almost no work. Just soak oats in your favorite dairy or non-dairy beverage overnight in the fridge. 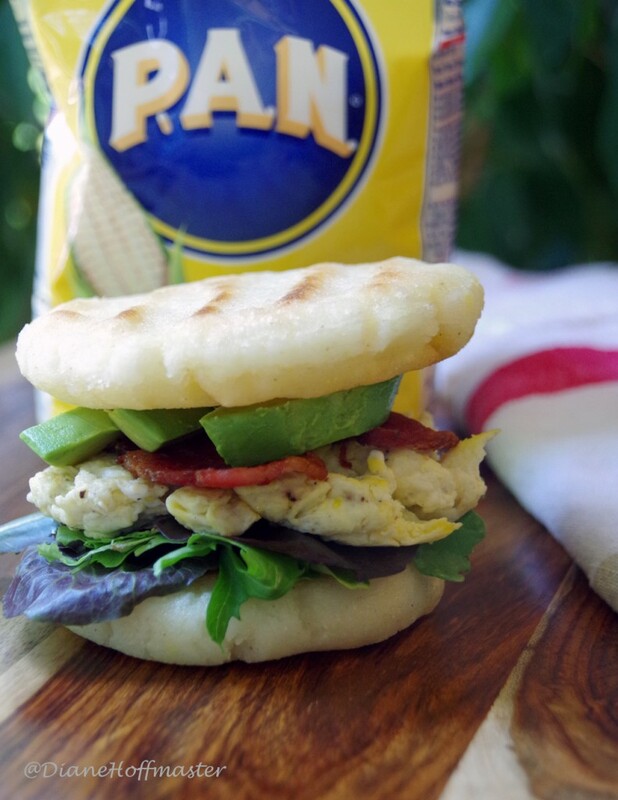 Add your favorite ingredients and enjoy! These twice baked sweet potatoes have an egg baked inside. While this isn’t a quick meal it is definitely one of the best healthy breakfast recipes I have tried recently. Instant oatmeal can be very healthy if you make it from scratch at home. Make a ton of ‘packets’ up ahead of time and you save yourself a ton of time and money while still eating healthy. Homemade granola is incredibly easy to make and will last for weeks in your pantry. Just change up the nuts, seeds and flavors based on your own preferences. Breakfast Casserole with sun dried tomatoes and spinach. Some of the best healthy breakfast recipes make great dinners, too, and this breakfast casserole is one of them! Full of protein and veggies and the leftovers last all week for breakfast! Parfaits are incredibly easy to make and are usually a huge hit with kids. Layers of yogurt, fruit, granola, graham crackers, nuts, or whatever else you are inspired to put in there are a delicious way to fill up in the morning! 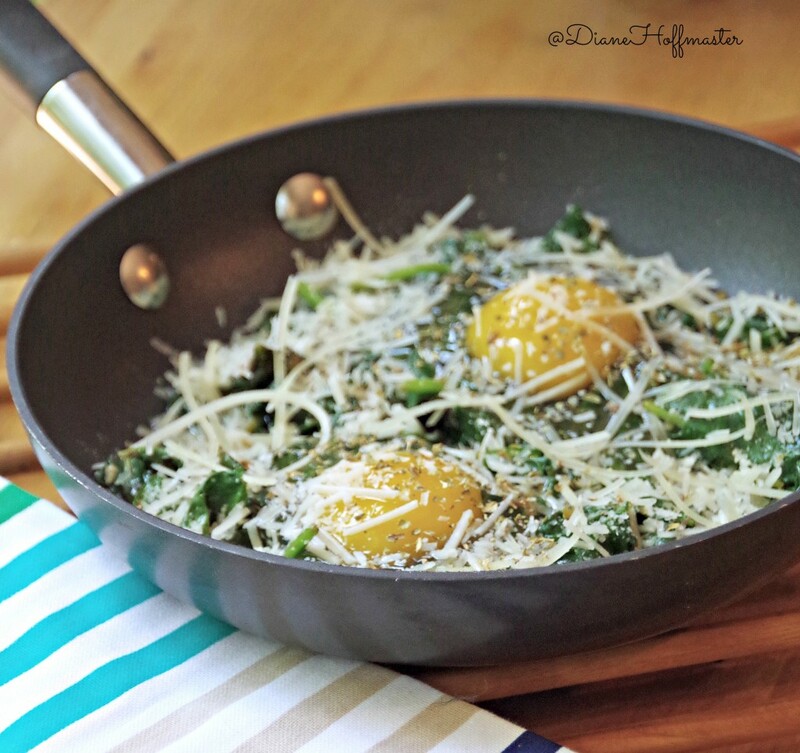 I have been trying to eat more eggs lately and this one also gives me a good pile of fresh greens with it. A delicious and healthy breakfast recipe! 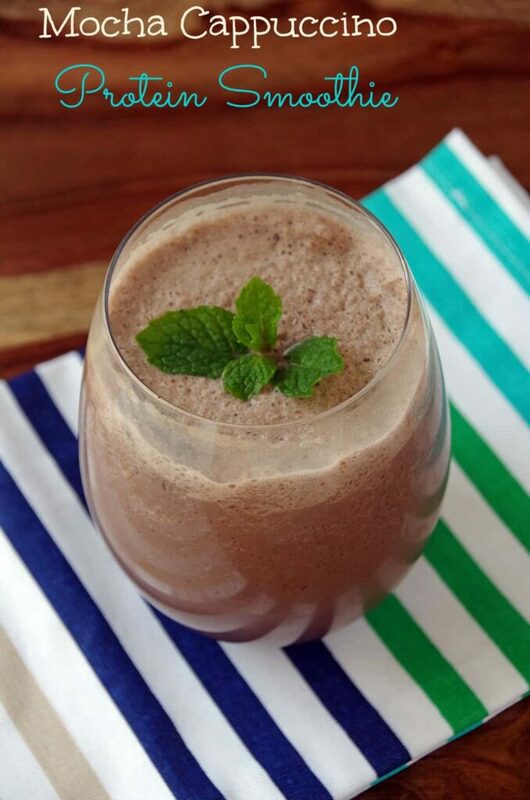 Smoothies come in all types and flavors but I really love the ones with added protein. If you don’t care for protein powders, this one uses pasteurized egg whites instead. Sometimes the best healthy breakfast recipes are the simplest. 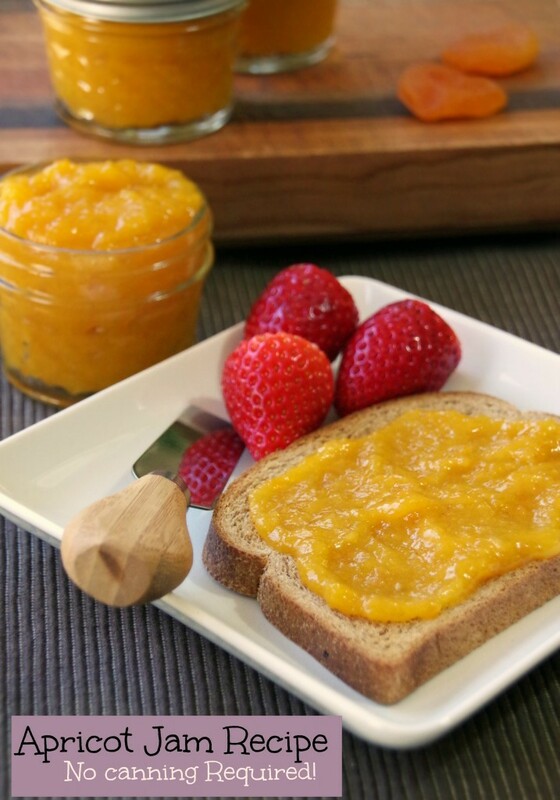 Make your own jam and slather it on whole wheat toast. This recipe uses dried apricots and requires NO canning. Incredibly easy! Breakfast sandwiches from fast food restaurants are not very healthy. Save money and eat healthier by making your own. I made my own bread for this one but you could use an English Muffin. Share the best healthy breakfast recipes YOU have tried recently! These all look so delicious. 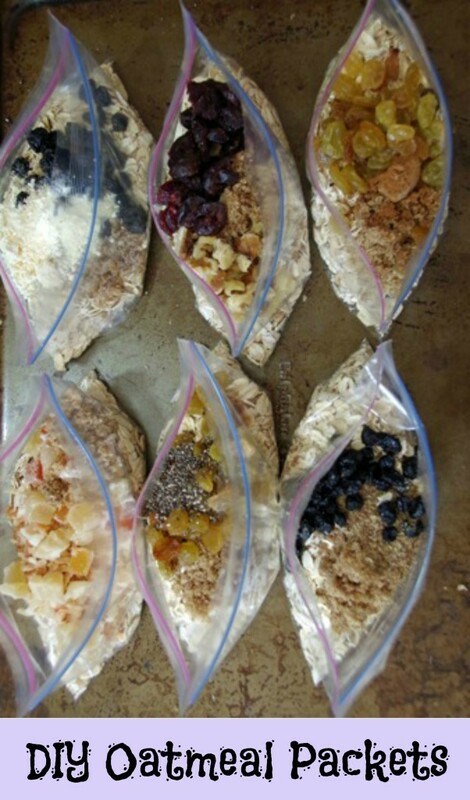 I love the DIY oatmeal packets - perfect for a weekday breakfast on the go. All these recipes sound absolutely delicious. 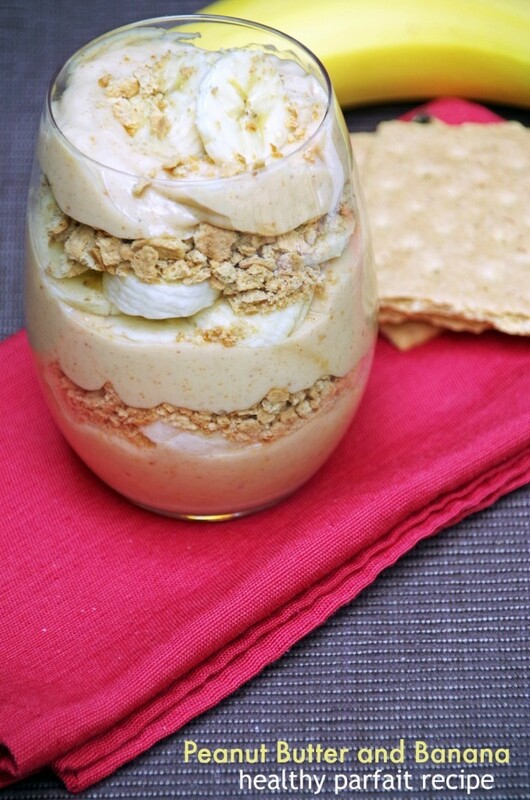 The peanut butter and banana parfait recipe is probably my favorite!